It struck me the other day when running through a demo of our employee feedback platform that some of the analytics are almost art. Let’s face it, what is art? In the eye of the beholder clearly. 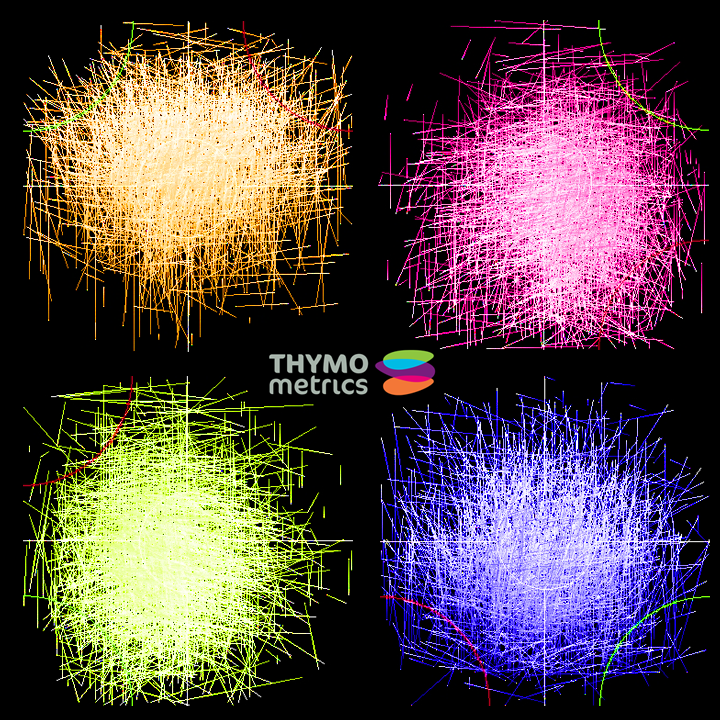 So we thought we would share some of our more “abstract” and arty extracts from our real-time analytics suite and see what you think. Aren’t they akin to fluffy Christmas baubles? To my mind there is always art in software. As a developer (I know every developer will get this) there is art and elegance in code, but there is also mesmerising art in data and analytics. Whilst I am not sure we will be nominated for the Turner Prize, I do hope you enjoy our screen grabs.